Welcome to the Neepawa Golf & Country Club. Western Manitoba’s Must-Play Course. 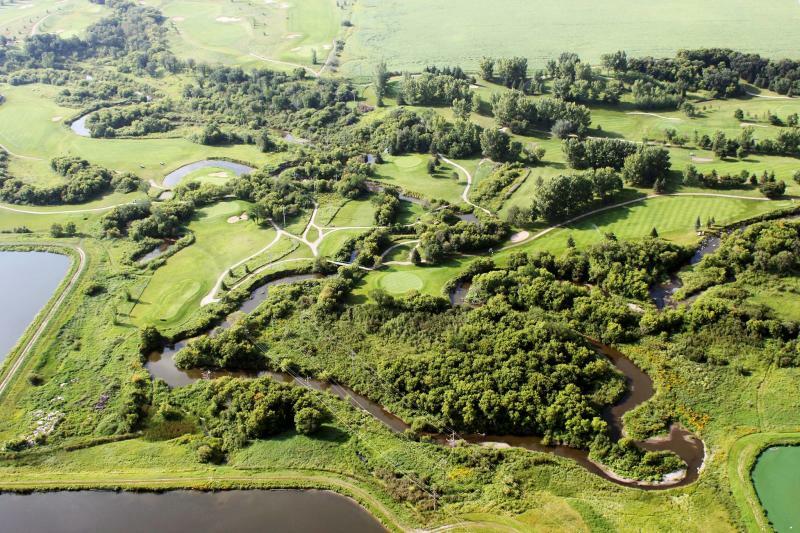 One of the finest golf courses in Manitoba, this course is challenging yet responsive and fair for all caliber of golfer. 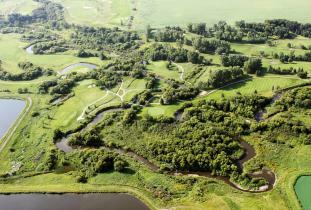 Built along the escarpment of the Whitemud River, the natural beauty of this course is second to none. The well-established trees and beautiful terrain is enhanced by the winding river. The breathtaking views from the elevated tees is reason enough to visit. Take time to admire the scenery and you may be lucky enough to spot some of the wildlife inhabiting our course.